The Company “Universal Plastics” is owned and run by Dave and Paul who between them have over 30yrs experience within the PVCu industry. 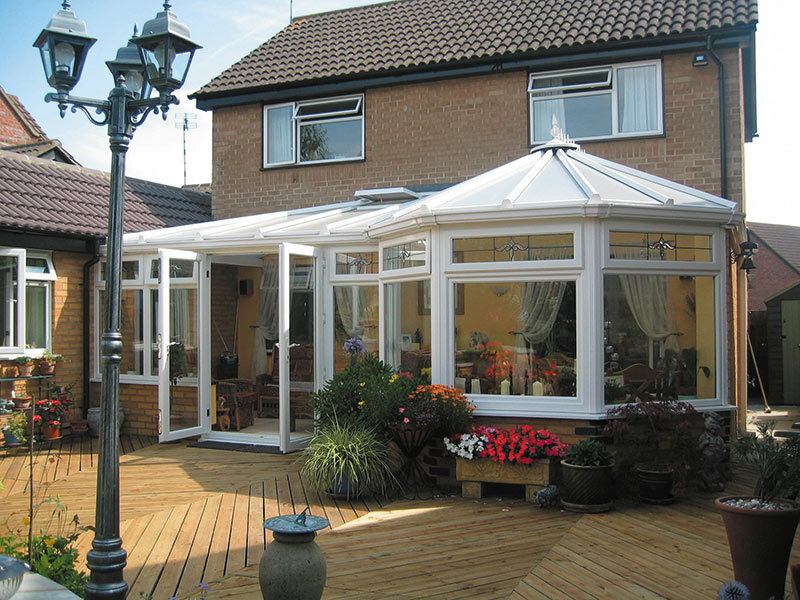 Universal Plastics have an excellent reputation, serving the trade and domestic customers, as well as commercial work; having the capability of meeting all our customer requirements. Our aim is to provide our customers with the highest quality windows and workmanship at the lowest possible prices and still provide them with the highest level of Service, Customer Care and Professionalism. 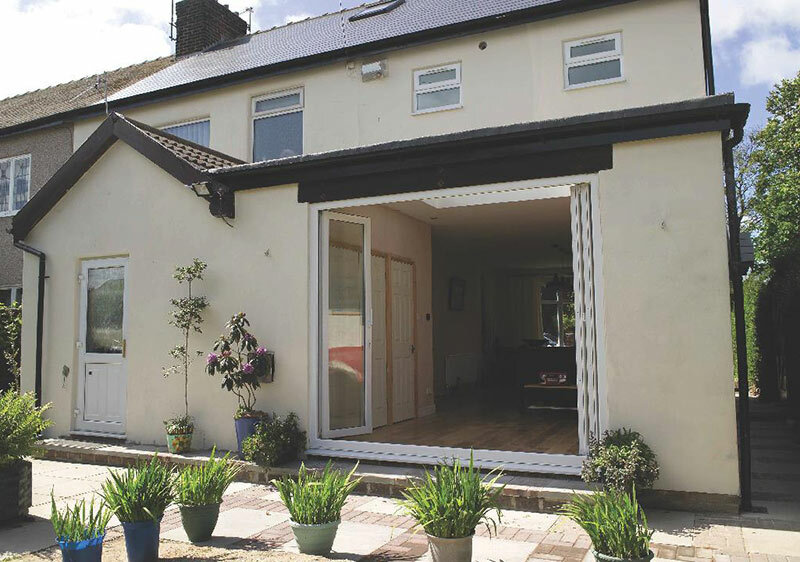 Universal Plastics provide a wide range of stock for the Trade, DIY and Domestic Customer in addition to purchasing Windows, Doors, Porches and Conservatories. Our Trade Counter stocks everything required for the Tradesman to install windows, with fixings, adhesives, and drill bits. 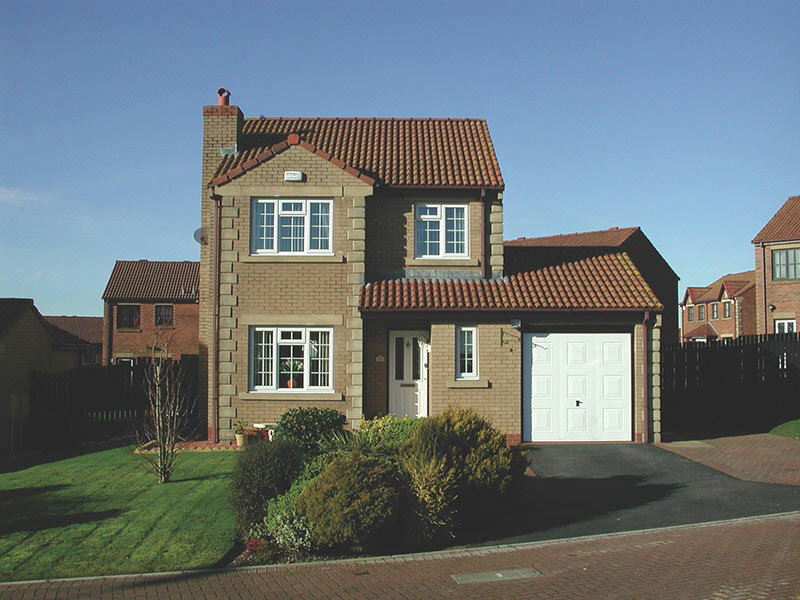 We also carry an extensive and varied stock of PVC-U Products and ancillary items, including trims, fascia, soffit, bargeboards, laminated window boards, panels, guttering etc., to meet all your installation needs. 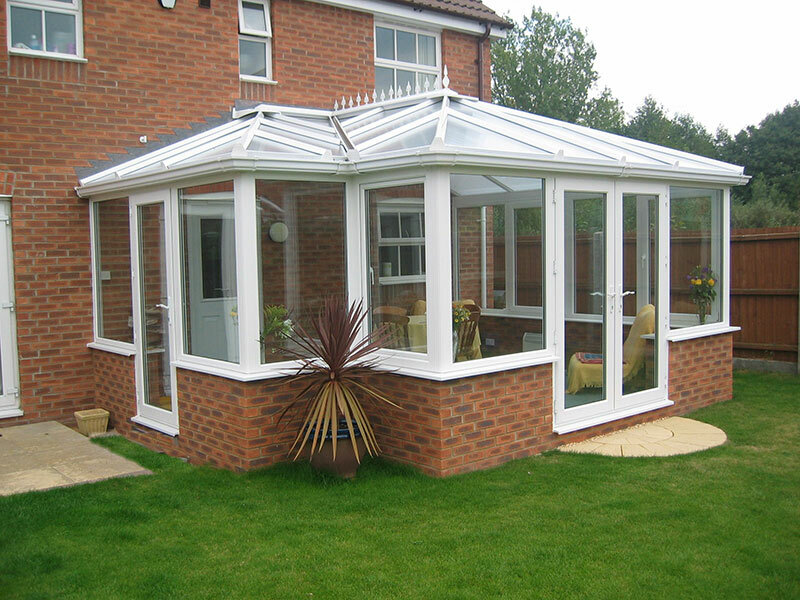 We also install for both our domestic and trade customers. All installations carried out by Universal Plastics are registered under BM TRADA, which has been regulated by the Government since 2002 to meet all Building Regulation requirements. Universal Plastics offer INSURANCE BACKED GUARANTEES ON ALL INSTALLATIONS WHICH REQUIRE A FENSA/BM TRADA REGISTRATION, as this was made compulsory by the DCLG from 6th June 2014.